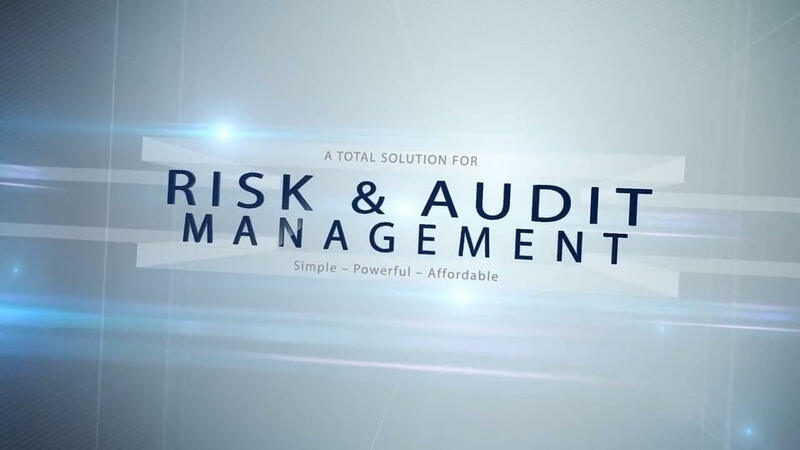 If you are looking for Risk or Audit Management software, we have the perfect solutions at sensible prices. 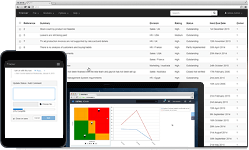 Symbiant is a modular solution supplied as a complete set of tools for risk, audit and compliance management. 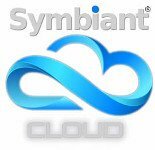 Symbiant has led the way for 20 years and is used by the world's leading companies, and some of the worlds smallest because it's very flexible and intuitive. 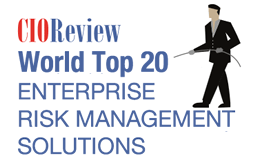 Awarded as a world top 20 risk management solution and as a world top 10 most trusted, it's the most affordable yet most advanced compliance software solution on the market. With prices starting at only £300 per month, symbiant is an obvious choice. Risk or Audit or Both? Import your current spreadsheet data to get you up and running in minutes. Risk Registers, Risk Workshops, Risk Indicators, Risk Actions, Control Assessments, What if Scenarios and Incident Reporting. Symbiant is the only solution that will report on your risk exposure in real time. Working Papers, Audit Planning, Action Tracking and Audit Questionnaires / papers. You can add new features and users at any time. From charities to banks, public sector to PLC, Symbiant has the best features at an unbelievably low price. We are the software developers so our solution is as up to date as it gets. We are not selling you a consultancy service wrapped around a software package, those solutions are designed around the consultancy service. Our software is designed around you, the user. That is why our software is intuitive, flexible, affordable and includes features way ahead of other providers. You can customise Symbiant to work the way you want it to work, on any platform, with our no hassle fully managed free hosting service (SaaS) or host on your own network. We have been hosting our solutions for clients since 1999 and have never had a security breach. Whilst you are welcome to install our software on your own servers you may find our free cloud hosting service in our fully secure UK based ISO 9001 and ISO 27001 certified data centers a better and easier choice. A market leading solution you can afford. With our free and secure, hosted service you can be up and running in a few hours for as little as £300 per month on a 30 day contract. Just select the package that suits your current requirements from the below options. All packages are scalable allowing you to add extra modules or users as required. No long term contract you can cancel with just 30 days notice. Free trial. 30 Day contracts.